One of the finest hotels in Morro Bay, CA situated in the beautiful California Central Coast and adjacent to the Pacific Coast Highway (PCH). The Sea Air Inn & Suites is located in the quiet coastal town of Morro Bay California. Our ideal location offers convenient access to the Cabrillo Highway 1. Morro Rock, the colossal volcanic landmark that towers just offshore. The Morro Bay State Park is within walking distance, and one block away is Embarcadero Street where our guests will find unique shops, restaurants, and galleries along the shoreline. We are pleased to provide a host of services and amenities to make our guests more comfortable during their stay. 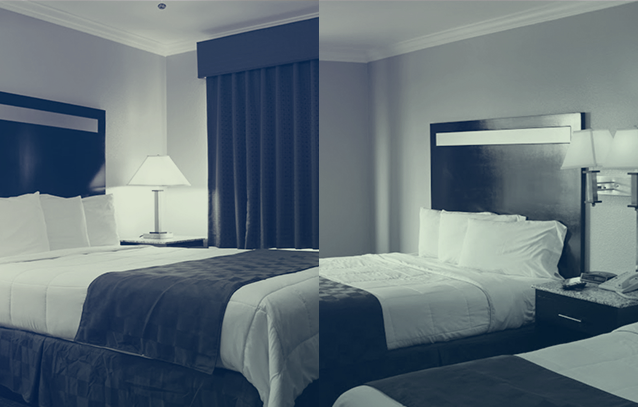 We provide a 100% smoke-free property, daily housekeeping, complimentary toiletries, cable TV, guest rooms and suites. Our guests also enjoy complimentary WiFi and complimentary self-parking. For an additional fee, we provide fax and copy services. Guests of the Sea Air Inn & Suites enjoy proximity to a wide array of exciting attractions. 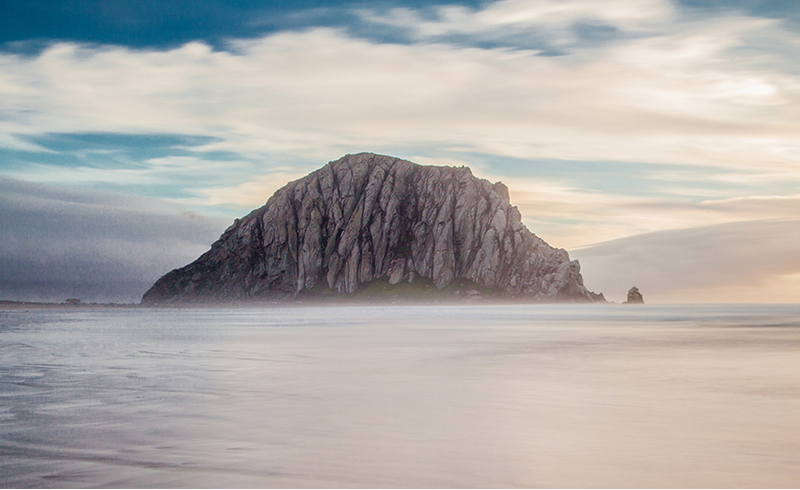 The unmistakable Morro Rock, located within Morro Bay State Park and Beach is within walking distance of our motel. The shops, galleries, and restaurants on Embarcadero Street are one block away, and Hearst Castle, the Skateboard Park, and Mission San Luis Obispo de Tolosa are a short drive away. 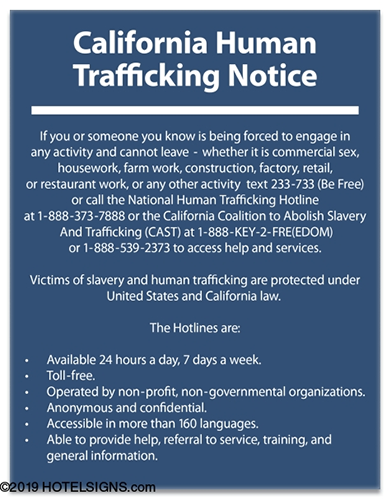 Nearby cities include Cambria, Cayucos, San Simeon, San Luis Obispo, Pismo Beach, and Paso Robles. Our Inn at Morro Bay is situated between major cities such as San Francisco and Los Angeles along with many attractions and things to do within Morro Bay such as the Morro Bay Aquarium, Morro Rock, Morro Bay State Park, scenic views of the Pacific Ocean along the beach, Morro Strand State Beach, and a 9-hole golf course. A short drive awaits to visit Hearst Castle, Mission San Luis Obispo de Tolosa, and San Luis Obispo. Bubble Gum Alley, Cal Poly, and downtown SLO are a must see! If you are feeling adventurous, hiking is nearby at popular "locals" spots such as Bishops Peak and Montaña de Oro. After a relaxing day out, spend the night at nearby bars such as The Siren and >Legends Bar which are one block away! 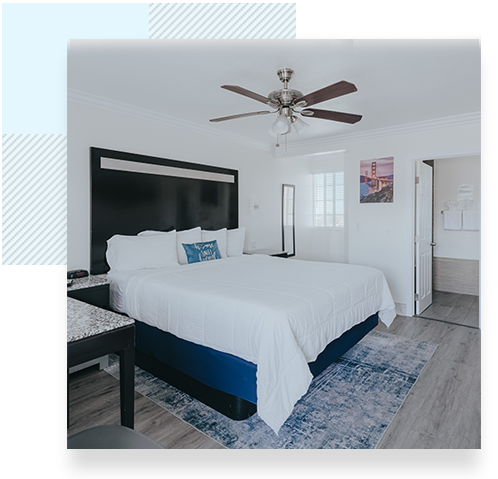 This newly renovated Morro Bay hotel is one of the top ranked hotels in Morro Bay offering affordable yet modern rooms. 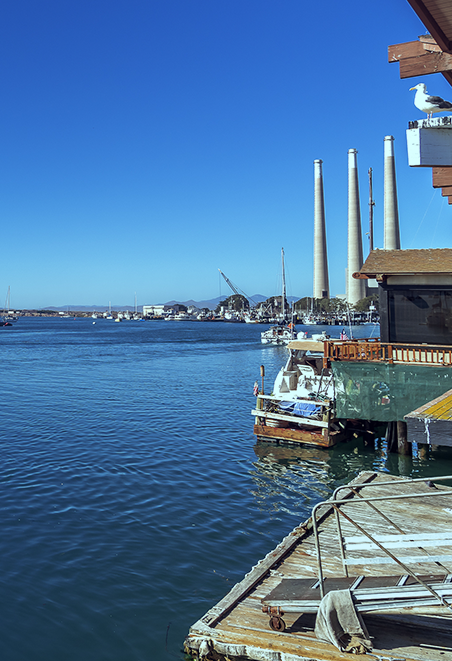 Take in the bay view from our patio and call our Morro Bay hotel your harbor house. We are one of the most booked hotels in Morro Bay offering an unmatched level of service, value, cleanliness, and affordability! 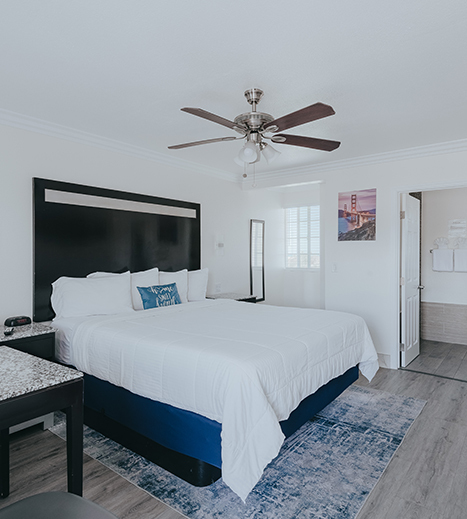 Each boutique-style guest room at the Sea Air Inn & Suites is complete with a host of lifestyle amenities to keep guests comfortable during their visit to Morro Bay, California. Relax within walking distance to the ocean in a soundproofed room or multi-room family suite with modern décor. 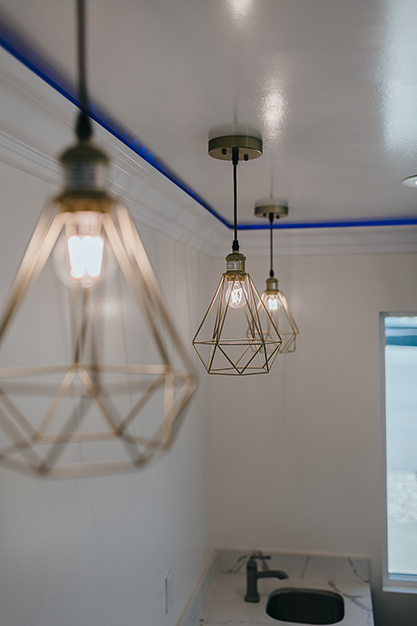 Guests of Sea Air Inn & Suites are near Morro Bay State Park and Beach, and just one block away from the specialty shops, galleries, and restaurants located on Embarcadero Street. 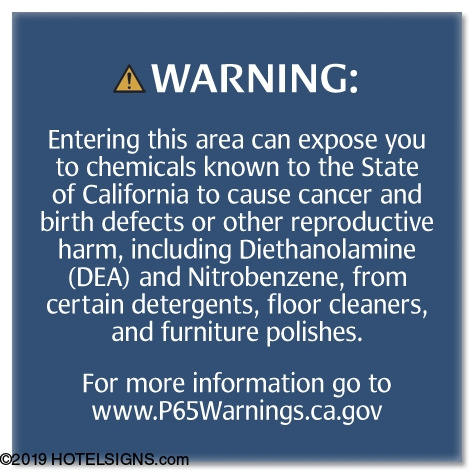 Additionally, popular sites like Hearst Castle and the National Estuary are a short drive away. Book your stay at Sea Air Inn & Suites today. 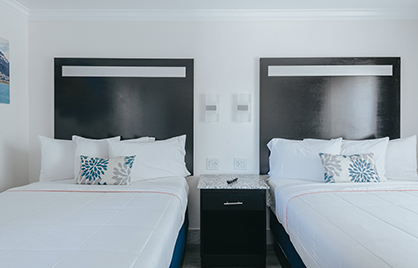 Sea Air Inn & Suites has a wide array of comfortable guest rooms and spacious multi-room suites that are complete with warm color palettes, flat-screen TV’s modern décor, and high-end touches like marble and granite counters. Browse our gallery to get acquainted with our beautiful grounds, ocean views, and impressive accommodations.